For a limited time, everything on the site is up to 30% off (as marked). No code is required. 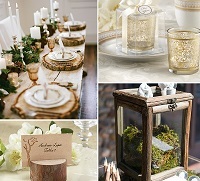 Thank your guests and bridal party members with festive favors and tasteful gifts from our vast selection. Turn your event space into a treat for the eyes with our delightful decor. 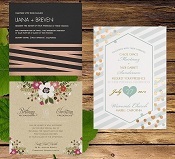 Shop our dedicated stationery site and save 20% on invitations, save the dates, announcements, holiday cards and more. Discount is applied at checkout. 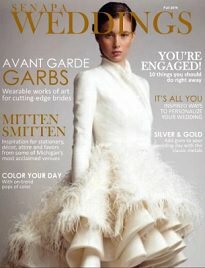 Want to experience our stunning designs, quality papers and expert printing techniques? Order samples of your favorite designs on the product page (to the right of the product image) and prepare to be wowed. When you place your full invitation order, we'll deduct the amount that you paid for samples (up to $10.00). From now through 4/24/19 orders with product total of $149.00 or more will ship free when code, FSHP is entered at checkout. NOTE: Free shipping offer cannot be combined with other offers and is not applicable to previously placed orders.